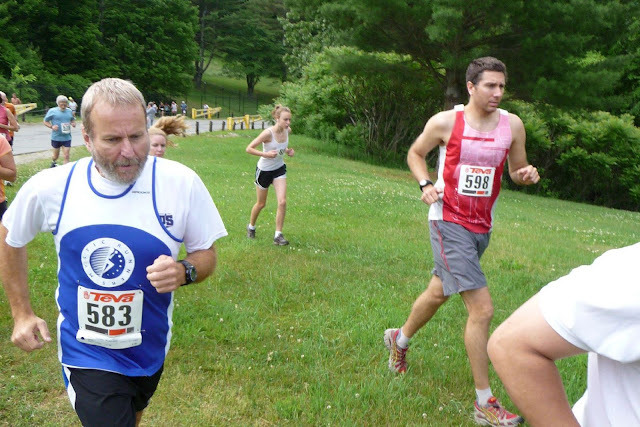 Northfield is the 3rd race in the USATF-NE Mountain/Trail Circuit (the “Mountain Goat” Series.) If you run all six races in the series, you get to bypass the Mt. Washington Lottery next year.